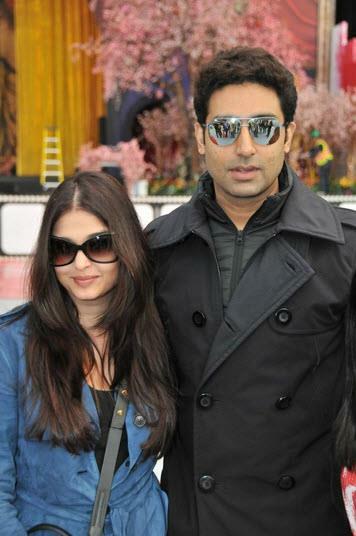 Abhishek and Aishwarya Arrive as the Countdown to TOIFA begins! Excitement is growing around the world with just three days to go until the inaugural Times of India Film Awards (TOIFA) celebrations kick off in Vancouver, British Columbia. Official events get underway this Thursday, April 4th with the Musical Extravaganza at the Pacific Coliseum hosted by Bollywood actress Neha Dhupia. The concert, featuring the choreography of the highly acclaimed Shiamak Davar, will include performances by Kavita Seth, Sunidi Chauhan, Mohit Chauhan, Hard Kaur, Shalmali Kholgade and more. (Event start time: 8:00pm). 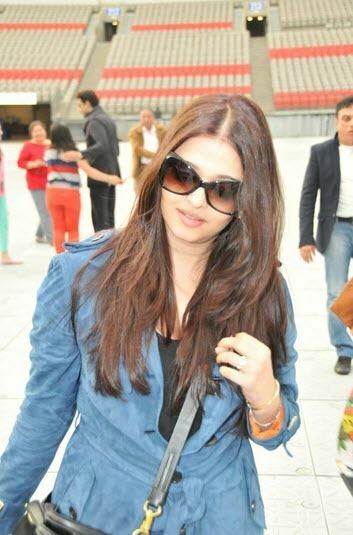 On Friday, April 5, 2013 the biggest stars in Bollywood will gather at the Vancouver Convention Centre for the inaugural TOIFA Technical Awards and Fashion Gala. The exclusive event will honour and award the very best for their achievements in Hindi Film. The TOIFA Technical Awards are being hosted by Bollywood heavyweights, Karan Johar and Chitrangada Singh and will include fashion segments throughout, designed by the one and only Manish Malhotra. Several Bollywood showstoppers will be wearing one-of-a-kind designs by Manish during the fashion gala including: Urmila Matondkar, Raveena Tandon, Ileana D’Cruz, Nargis Fakhri, and Sonal Chauhan. 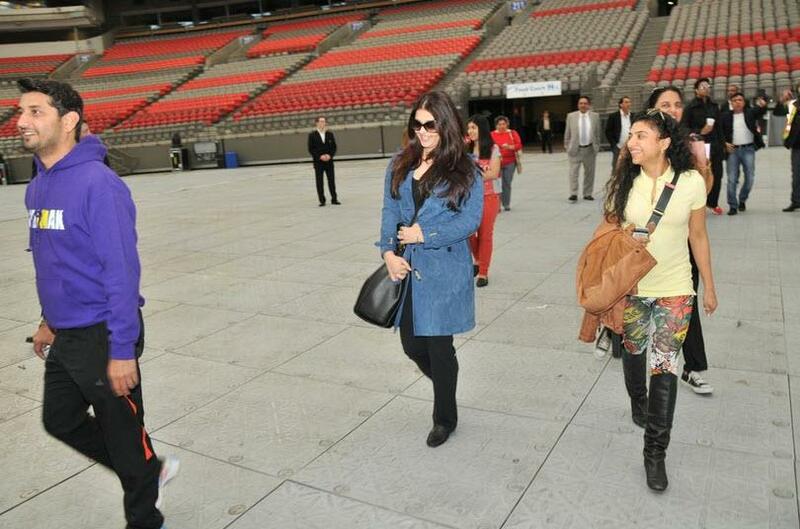 The Red Carpet gets rolled out Saturday, April 6th at BC Place – where the best of Bollywood will be honoured at the inaugural TOIFA. The highly anticipated event, drawing attention from around the globe, includes performances and appearances from the world’s most well recognized Hindi film stars. Bollywood celebrities expected to hit the official red carpet ceremony include Ranbir Kapoor, Anuskha Sharma and Boman Irani, hosts for the evening. 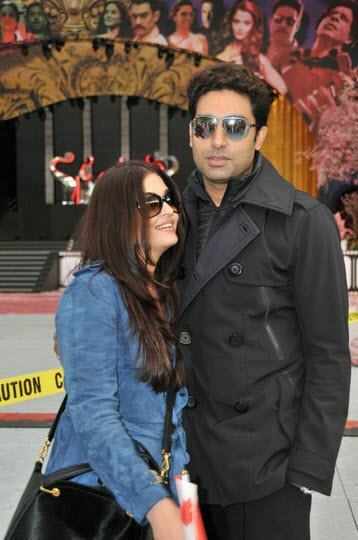 The beloved Aishwarya Rai Bachchan, Abhishek Bachchan, Shah Rukh Khan, Katrina Kaif and Priyanka Chopra will all deliver incredible performances throughout the night. Celebrity Arrival Note: TOIFA guests will be arriving through Vancouver International Airport from April 2nd to April 5th. YVR has set up an official Welcome Area for fans and media – located in the East Concourse, International Terminal, Level 3 (Departures) near the Fairmont Vancouver Airport Hotel. 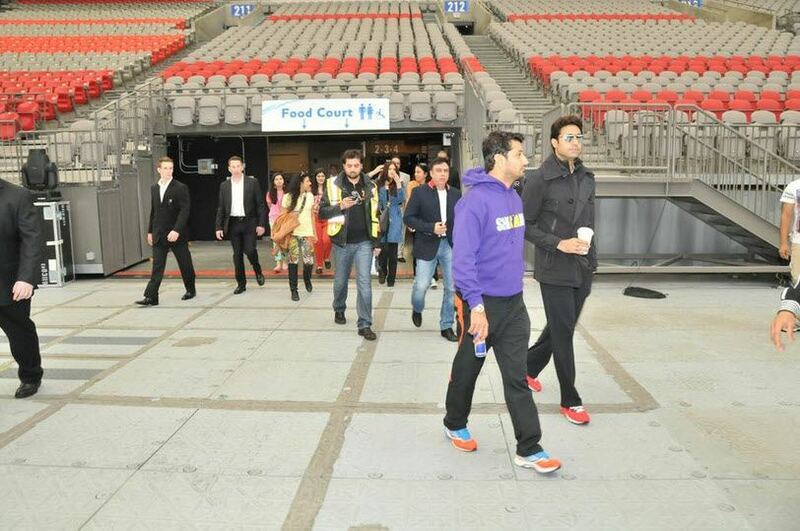 Other Bollywood stars making their way to Vancouver includes Nargis Fakhri, Madhur Bhandakar, Prabhudeva, Shreyas Talpade, Annu Kapoor, Gauri Shinde, Anurag Basu, Asin, Madhavan, Kabir Khan, Mini Mathur, Sudhir Mishra, Jimmy Shergill, Harman Baweja and many more. 16 queries in 1.023 seconds.